Main compartment Approx. 25 liters. 4 liters expansion available on 2 side pockets. Approximate internal dimensions are 16” wide at the front, 10” wide at the rear, 9” front to rear, and approximately 6.5” deep near the front. Strong polyester/polyurethane easy to care for and very washable. Preshaped base made of EVA with soft PU coating to prevent scratches. 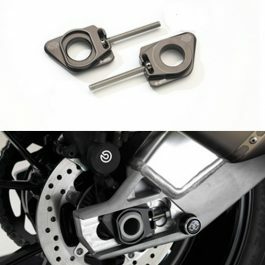 Reflectors at side for more visibility on the road. Waterproof main compartment, waterproofing by taped, closable liner. No rain covers needed. Sprayproof outside pockets on the lid and at both sides, accessible via rubberized zippers. Strong straps (included) for easy and secure attachment. 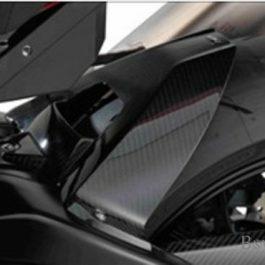 The straps fit over the rear footrests or under the tail of the motorcycle and are secured to the rear softbag by snap buckles. 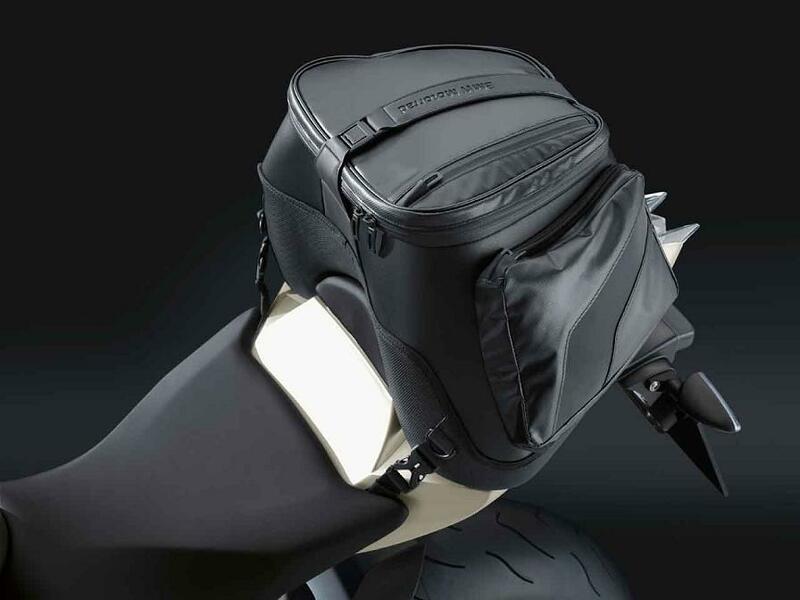 The straps can remain on the motorcycle when the rear softbag is removed to be carried by the rider. Supplied complete with installation instructions. 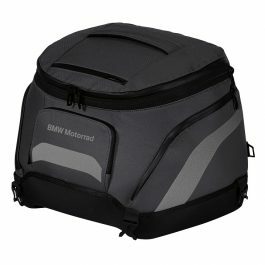 Adjustable, removable shoulder strap and carry handle on the lid. 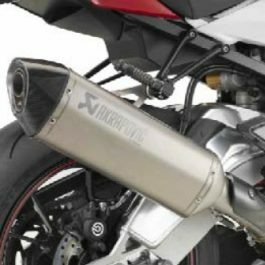 Be the first to review “BMW REAR SOFTBAG S1000RR 10-14” Click here to cancel reply.